Tavares, born in Mississauga, Ontario is returning home to play for his hometown Leafs. In this Twitter, he has posted a photo of him sleeping in his bed with Maple Leafs bedsheets, tweeted that he wants to come home and join a young core groups of Leafs players. This is a BIG deal for the Toronto Maple Leafs, who has not won a Stanley Cup since 1967. Tavares, the biggest fish in this year’s NHL free agency will give Toronto a big booze for the team for many years to come, contending year in and year out. Just imagine how dangerous this team will be with both Austin Matthews and John Tavares handling the top 2 lines centre positions. It makes total sense for Tavares to come home and play for the Maple Leafs for many obvious reasons. And below are some of the key reasons that I could think of. The chance to come home where he was born and play for his own city and families night in and night out. The chance to grow with the young core of players the Leafs have, including Austin Matthews, William Nylander and others. The top 2 centre spots are occupied by Matthews and Tavares, this is a dangerous lineup and other NHL teams should be worried. 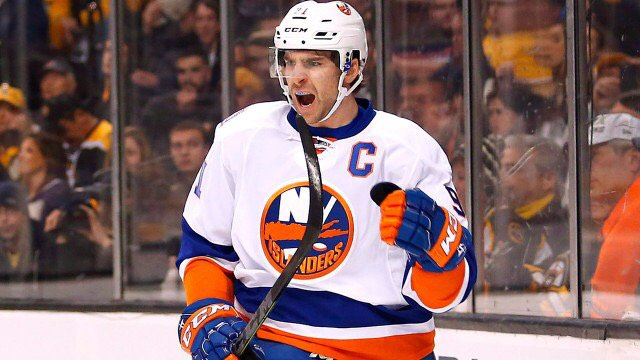 Tavares believes in the management of Brendan Shanahan and new GM Kyle Dubas. Future is looking bright! And I am sure the Maple Leafs fans are wearing Leafs gear parading around the city and possibly honking and putting the Leafs flag on their cars as if it’s World Cup 2018!